Here are some great mocktail recipes that will help you to get through the month booze free. 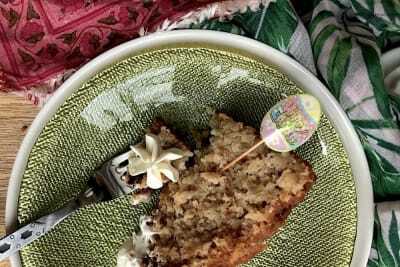 They are so simple and delicious that you probably won’t even miss the alcohol. This unique tonic is a blend of essential oils from flowers, fruits and herbs from Provence and Sicily. It is herbaceous and soothing, perfect for mixing with thyme or other herbs. Fill a wine glass with ice cubes. 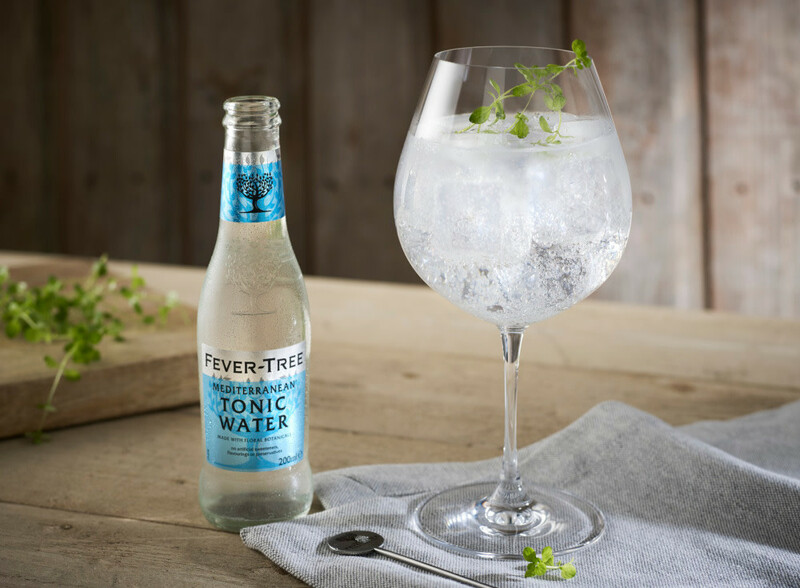 Stir together the Seedlip Garden 108 and Fever-Tree Mediterranean Tonic Water and mix well. Garnish with some sprigs of thyme. 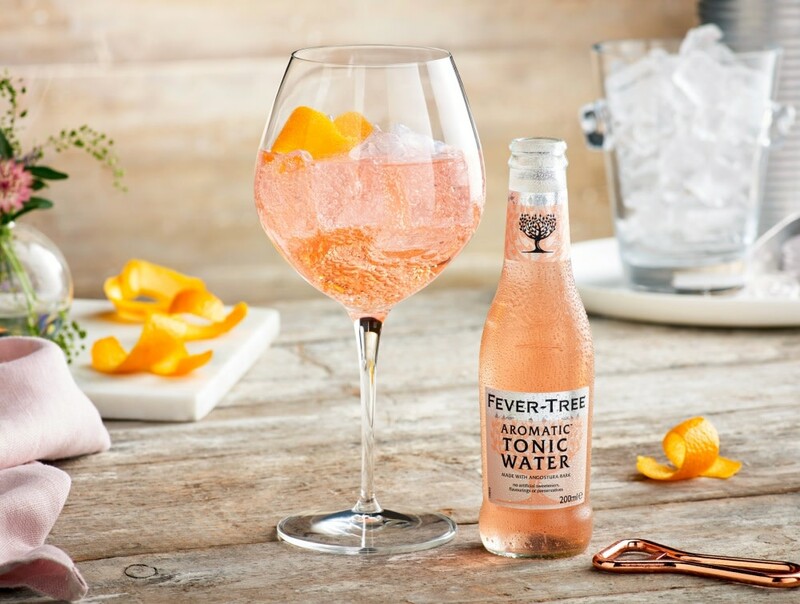 This gorgeous pink mocktail is made with Fever-Tree Aromatic Tonic Water. The sweet and spicy notes of cardamom, ginger, vanilla and berry infused with the bitterness of Angostura make this unique aromatic drink. Dry and refreshing. Fill a wine glass with ice, the Angostura Aromatic Bitters and Fever-Tree Aromatic Tonic Water and stir well. Garnish with orange peel. Do you like ginger? 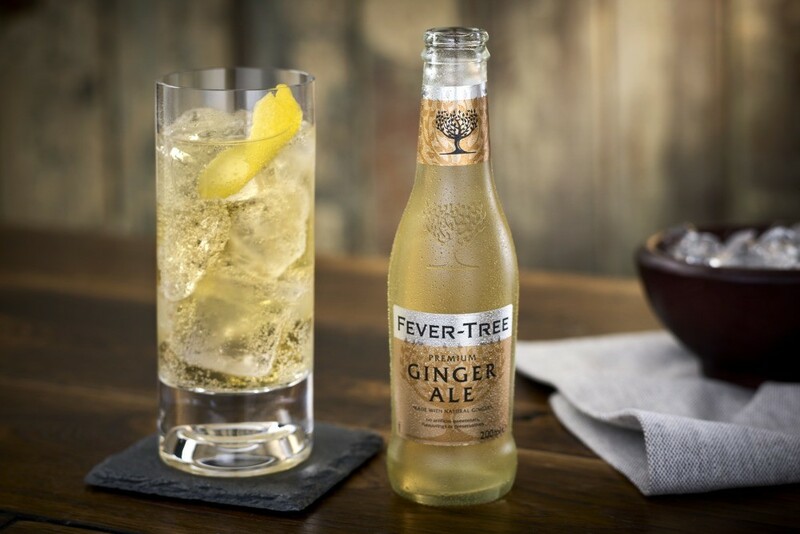 If you do, you might want to try this mocktail made with Fever-Tree Ginger Ale and Ginger Beer. The ginger ale is a blend of essential oils from three unique types of ginger. As you drink it, the ginger fills the whole mouth, leaving a warmth at the back of the throat. It is refreshing and soothing. Fill a tall glass with ice, then add the Angostura Aromatic Bitters and top with the Fever-Tree Ginger Ale and Ginger Beer. Stir well and garnish with lemon peel.